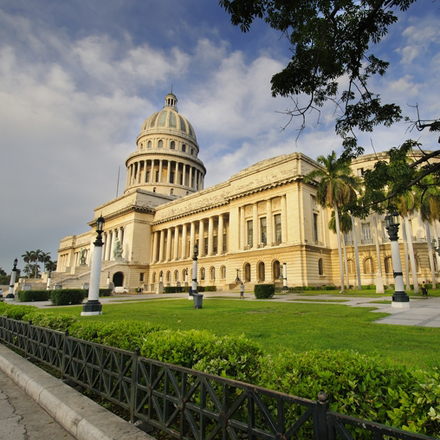 The agency Ancon offers different tours in Cuba that are carried out by professional guides. 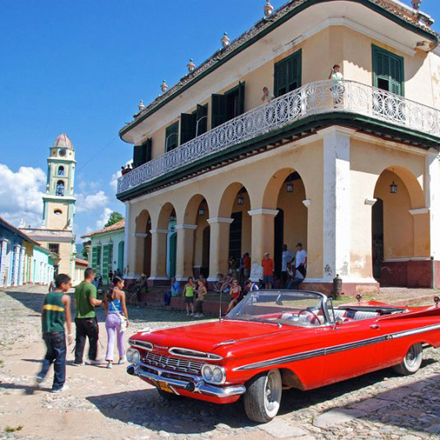 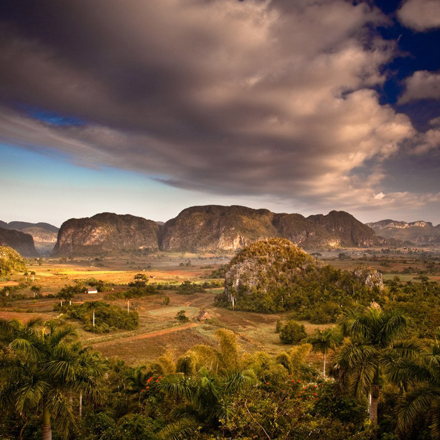 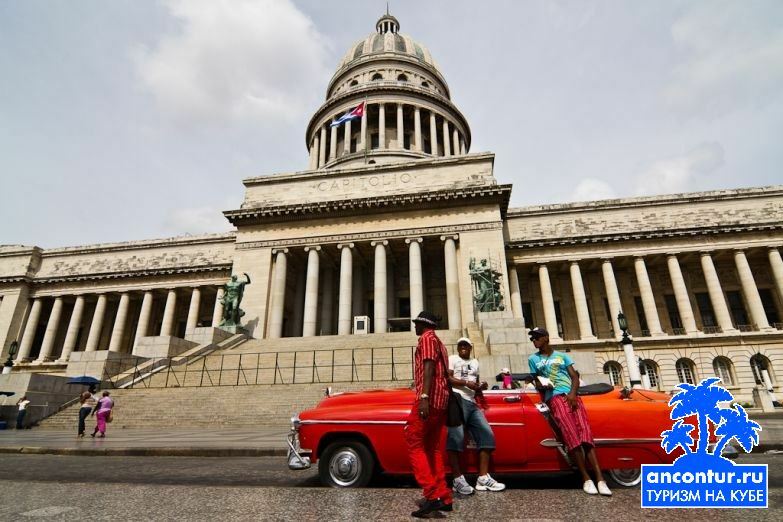 The most popular excursions are: Havana city tour in old convertible cars, walking tours around Old Havana, excursions to Viñales, Cienfuegos, El Nicho waterfall, Trinidad and Santiago de Cuba, among other tours around the island. 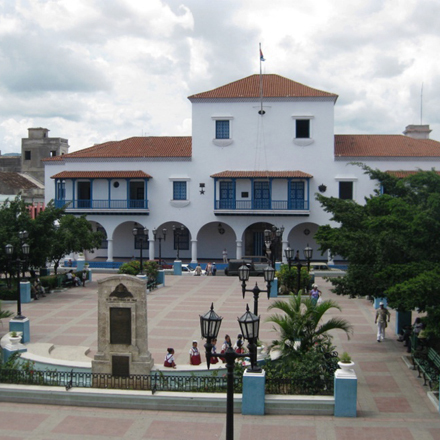 The excursions can be organized from Varadero as well.